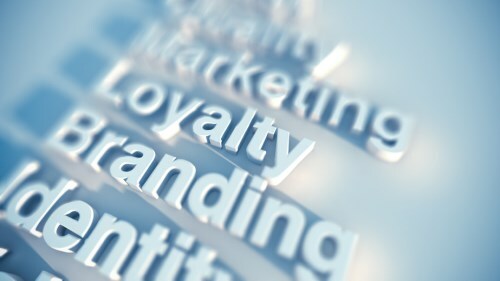 There is strong brand loyalty among Kiwi consumers of insurance, a recent white paper released by Target Group, a global provider of software and BPO solutions has found. The Group has warned, however, that brand loyalty is a “double-edged sword” to the NZ insurance industry. 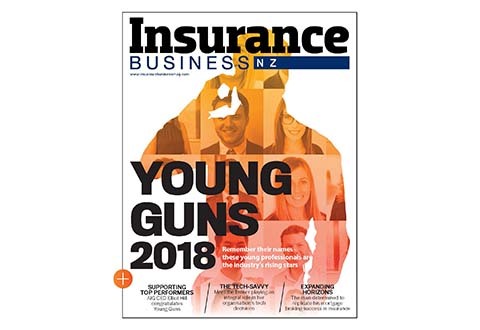 Target’s whitepaper, Myth v Reality, the expectation gap in the ANZ insurance industry, indicated that 89% of Kiwi consumers would only consider between one to three insurers when selecting their next policy; while 81% said they liked and trusted their current provider. Target said that brand loyalty for insurers that already had a large share of the market was a double-edged sword in that they potentially have much more to lose. The white paper indicated that in order for insurers to retain their business, they must be able to persuade the next generation of insurance consumers that in a market of value-driven policies and more convenient competition, they were the best placed to satisfy their insurance needs. To do this, insurers must adopt new models of technology and utilise it effectively, Target said. 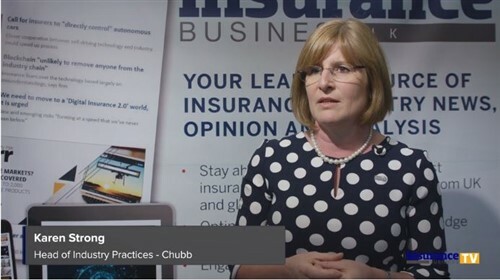 Insurers could gain leverage over the emerging competition by offering not only an innovative range of value added policies; but also a true omni-channel user experience, which included a strong social media presence, a comprehensive web experience, and telephony, Target said. Indeed, it was found that Kiwi consumers preferred a fully integrated service, with seven in ten respondents saying they used their computers to visit an insurer’s website, and a further 52% saying they spoke to a call centre agent regarding their purchase. Richard Holling, insurance director, Target Group, explained how insurers could maintain their market share against new players: “If insurers can match new entrants in terms of usability, cost, and cover, they are likely to stay at the top of the industry for a long time to come. The ANZ market is in a fortunate position at the moment, however, it should learn from what has happened in other markets and realise that change is inevitable. “In order to meet increasing customer expectations, insurers have to embrace disruption, introduce innovative new product offerings, and simplify the end-to-end customer experience.